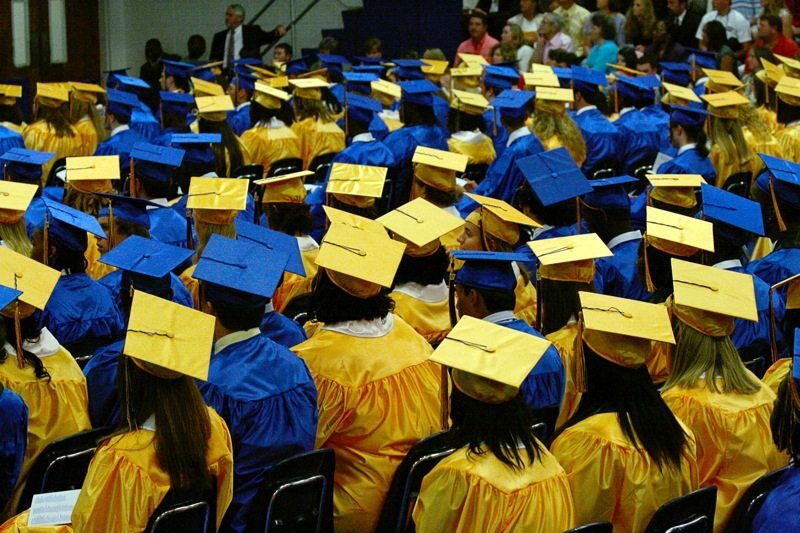 Thousands of graduates are venting their anger and confusion at the rising rate of interest and repayment on their student loans. After an open letter from one recent graduate about being ‘mis-sold’ his loan by the government went viral, shared tens of thousands of times, his peers are up in arms. However, Simon Crowther’s claim, that a hike in his interest payments had come about since the government sold the loans to a private company, was incorrect. The massive changes in student loan agreements has more to do with George Osborne’s wider changes to the terms of repayment, retrospectively, and to student finance in general. Unfortunately, this intersecting misinformation from both the Chancellor and the viral post has young people confused on two fronts. Rather than highlighting the real issues behind unjust and underhand changes to student finance, this event has only illustrated how crucial and burdensome the acceptance of a huge loan at the age of 18 can really be. 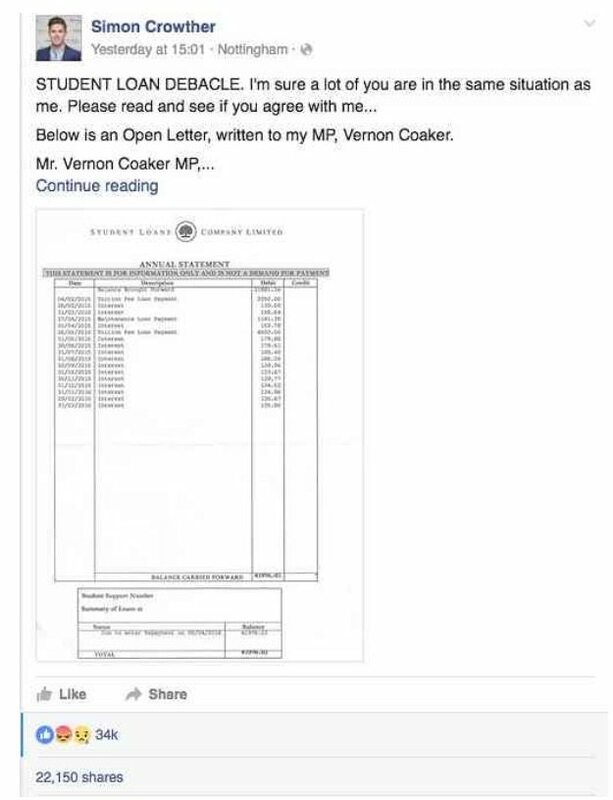 In Crowther’s Facebook post, which contains not only the letter to his MP, Vernon Coaker, in full, but also a copy of his latest annual loan statement, he explains that when he agreed to the loan while still at school he “trusted” that the interest rate would be “0-0.5%”. His rate is now far greater, adding well over £100 every month on top of the thousands he already owes. He declares that he believes this amounts to mis-selling, and that he’s lost trust in the government. All post-2012 (Plan 2) students took out a loan with an interest rate that begins at the rate of inflation (RPI), currently 0.9%, and increases based on how much they earn up to £41,000, at which the top rate is RPI + 3%. 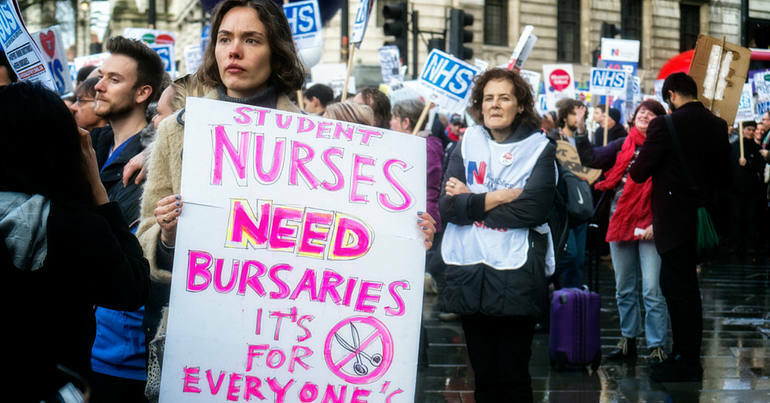 Plan 2 students will not begin repayment until they begin earning £21,000 per year, and repayment will be 9% of however much they earn above that amount. Osborne originally promised post-2012 students that this threshold of £21,000 would increase with average earnings from 2017. He has now frozen that threshold – this is where the breach of the agreement between government and students lies. What it means is that graduates who are earning less in real terms, in relation to inflation and average earnings, will be paying a disproportionate rate and repaying far more in interest in the long term. These changes are explained in full by the Institute for Fiscal Studies, in a report titled “Budget’s student finance proposals will reduce government spending on higher education, but will raise debt for poorer students and repayments for most graduates”. Martin Lewis, founder of Money Saving Expert and the government’s former student finance tsar, previously took the government to task over the changes in December 2015 in response to the Chancellor’s autumn statement. 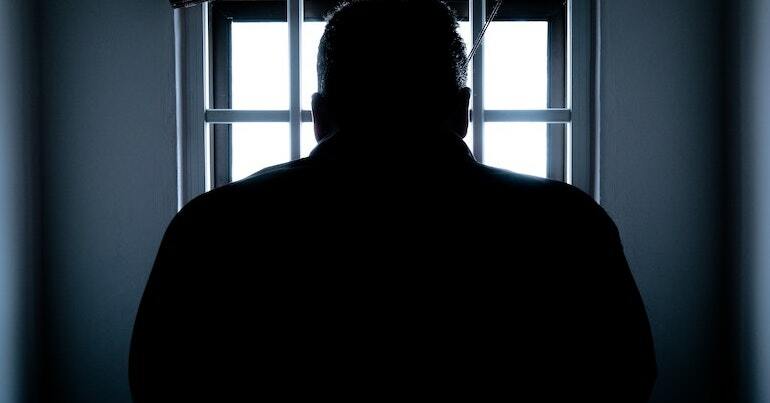 He spoke out publicly, writing his own open letter to the government, and hiring a team of lawyers to look into whether the retrospective changes to the loan terms could be subject to judicial review. …as head of the [Independent Taskforce on Student Finance Information], I told people that in 2017 the £21,000 repayment threshold was set to rise. I refuse to be – with hindsight – the Government’s mule for mis-selling student loans. This highlights the fact none of us have a clue, when I took a mortgage out I sat down with an advisor – there’s no such thing for a student loan. We were the first year and we had no idea what was going on. You have no option to shop around. So no matter how the government has misled students about their loan payments, it is clear that the burden of such a huge, complicated and potentially-changeable loan is confusing for new students. The majority are school children when they agree to the terms. There is far too much opacity and uncertainty for them to make an informed decision – not only in the economic concepts and financial terms of loans and debt in general, but also in the instability of our volatile economy as a whole. Now that graduates are entering a job market which guarantees them little except this instability and uncertainty, it’s no wonder that they feel cheated and frustrated at the increasing amount of money they owe before their careers have even started, or that they are confused about the difficulties which getting an education has brought upon them. The cultural, and governmental, promises made to us about getting a degree are looking less and less worthy of the paper they’re written on. For more information about student finance, go to the Student Loan Company site. To find out information about your own student loan, go to the Student Loan Repayment site. Find out more about loans on Money Saving Expert.